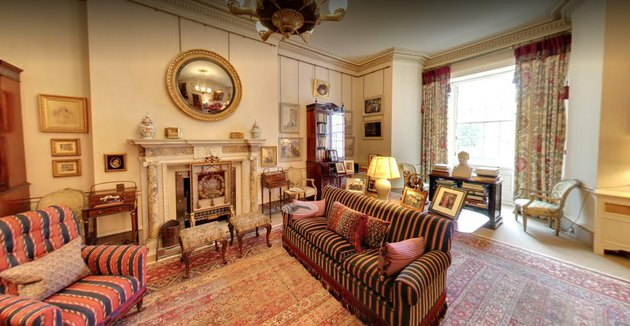 The tech giant's Arts & Culture initiative is an online platform that typically allows visitors to view hi-res images of artwork in museums across the world, but recently, Google partnered with HRH Prince Charles to showcase the 70-year-old prince's work in the arts and other charities. 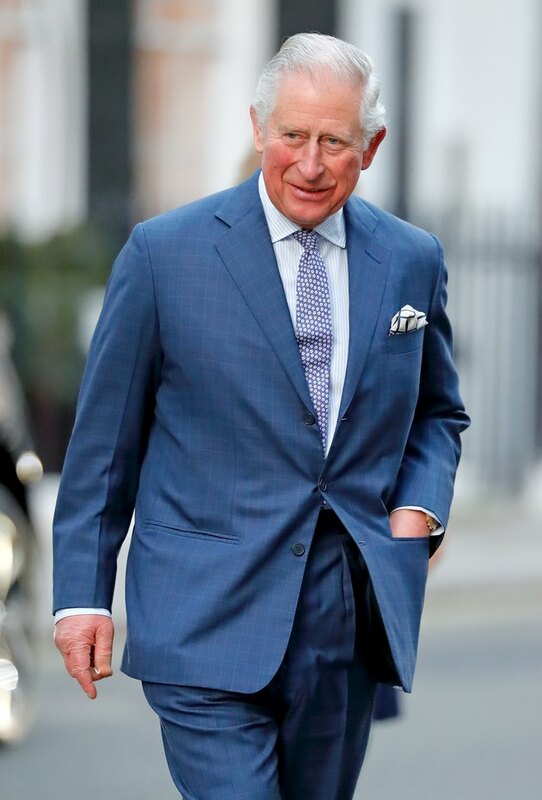 Prince Charles primarily resides at Clarence House in London, a 19th-century property that was the home of Queen Elizabeth The Queen Mother until 2002, as well as The Queen (nee Princess Elizabeth) after she married Prince Philip in 1947. 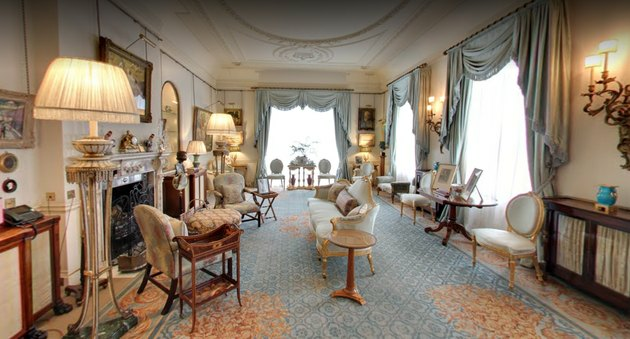 Luckily, many of the rooms are preserved as they have always been, complete with Her Majesty's collection of works of art and furniture in their former positions. 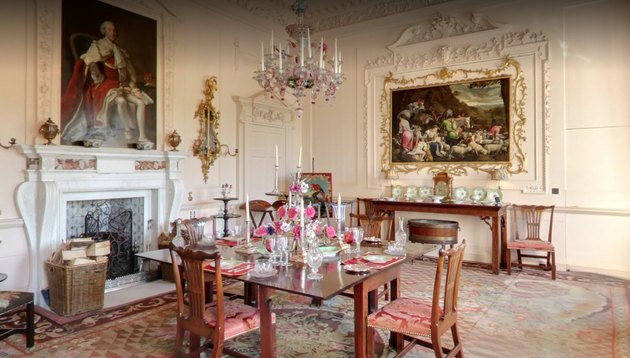 Now, Google has provided an inside peek into the home, as well as a look at Dumfries House, a Scottish estate that Prince Charles lovingly restored. A few of our favorite rooms are below, but you can see the full tour on Google Arts & Culture.